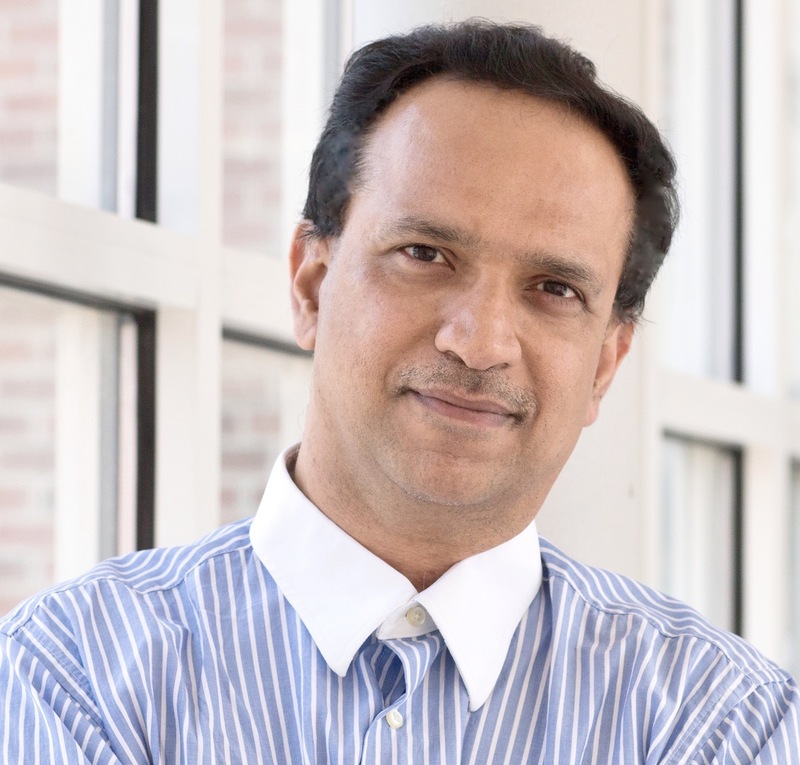 Dinesh Manocha is currently the Paul Chrisman Iribe Chair of Computer Science and Electrical & Computer Engineering at UMD. He has worked on real-time physics simulation, sound simulation and social VR with extensive technology transfers. He is a fellow of ACM, AAAS, AAAI and IEEE.